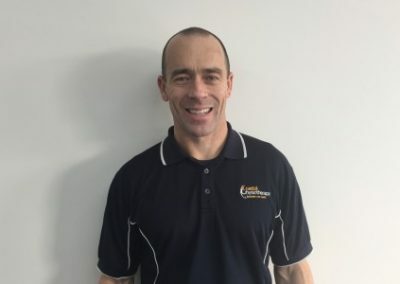 If you’ve been searching for the best physio in Burnie, you’ve come to the right place. 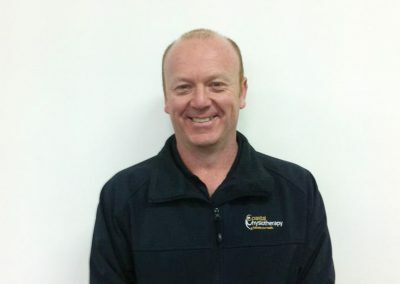 For more than 20 years, Coastal Physiotherapy have been servicing North West Tasmanian communities. 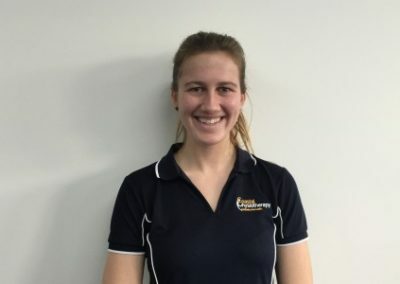 During this period, our clinic has grown through reputation to become the leading provider of physiotherapy & exercise physiology services in Burnie & Somerset. We spend the time to deeply understand your situation, motivations and goals, and will create a treatment plan tailored just for you. So, even if you have exactly the same pain as the person before you, you’ll receive customised treatment aimed at helping you achieve your goals as quickly as possible. Our physiotherapists are specialists in helping people resolve muscle and joint pain to recover from surgery or a workplace soft tissue injury. 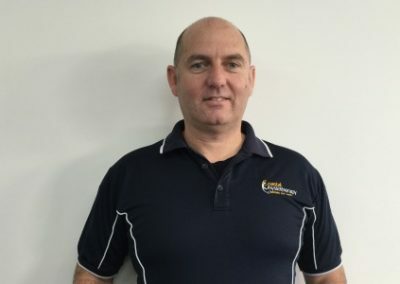 Our clients tell us the number one reason they keep coming back to Coastal Physio is the level of trust they have in our physiotherapists & exercise physiologists. Establishing and maintaining trust in our methods and techniques goes a long way to ensuring better treatment outcomes. Establishing trust in your physiotherapist is the first step to developing a successful plan to activate your health! 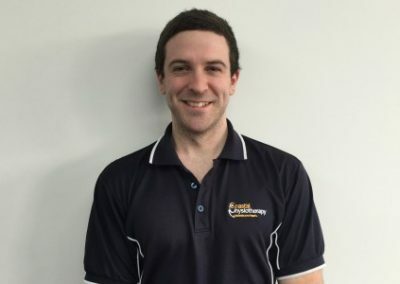 Coastal Physiotherapy have been providing physiotherapy services to Burnie and the North West Coast since 1997. 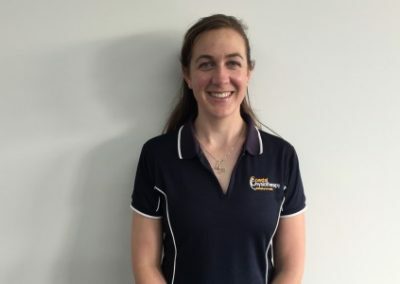 Our physiotherapists are all members of the Australian Physiotherapy Association (APA) which provides ongoing professional development, ensuring your treatment is in line with proven techniques backed by solid research. 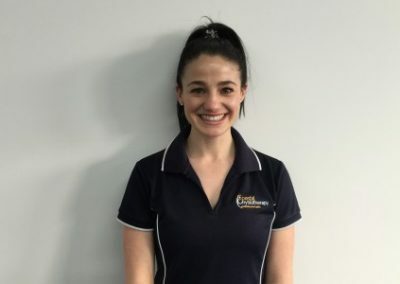 We set a high standard for the physio team who all specialise in active therapy, whether that is “hands on physio”, dry needling, guided exercises and stretching or a rehabilitation program. 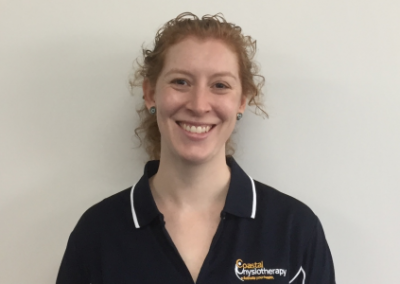 Most importantly, the team that makes up Coastal Physio love what they do – helping you get the most out of life. 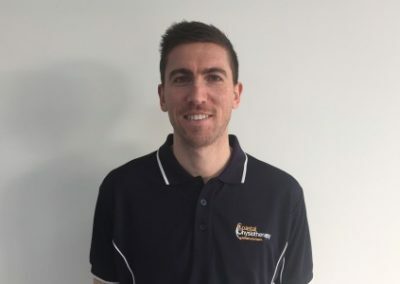 Our Accredited Exercise Physiologists (AEP) hold a four-year equivalent university degree and specialises in the exercise and movement for the prevention and management of chronic diseases and injuries. AEPs provide support for people, including those suffering from obesity, diabetes, arthritis, cancer, chronic pain, post surgery rehabilitation and much more.